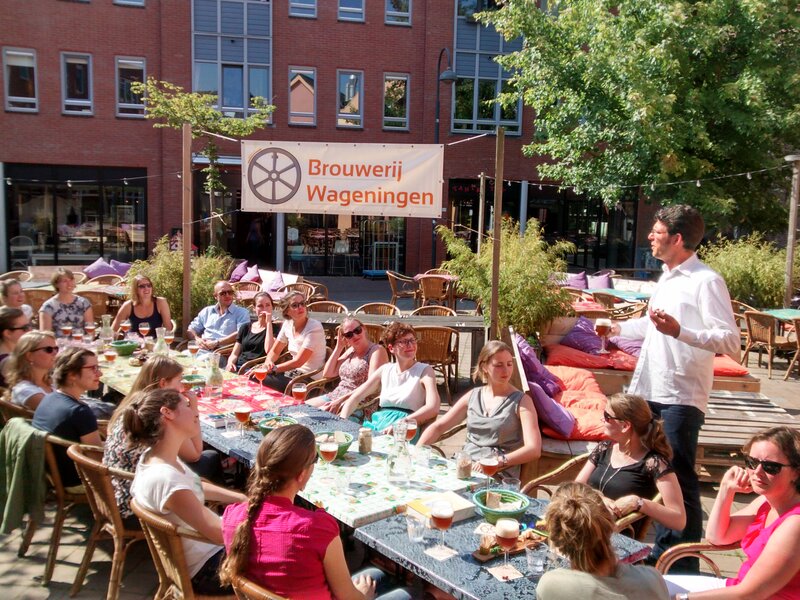 Visit our café or contact us for your beery activity. For a nice, smart, and interesting beer tasting you’ve come to the right place! You join the brewer and while enjoying some delicious beers it is explained what you can taste in a beer. We also explain how a new beer is designed. The beer tasting beer is off course the ideal place to get answers to the beery questions you’ve always wanted to get an answer to. The tasting can off course be combined with a tour through our brewery. For these activities we require a minimum group size of 10 persons. For individuals we regularly organize open tastings, join our facebook page to keep track of this activities. Always wanted to brew a beer? 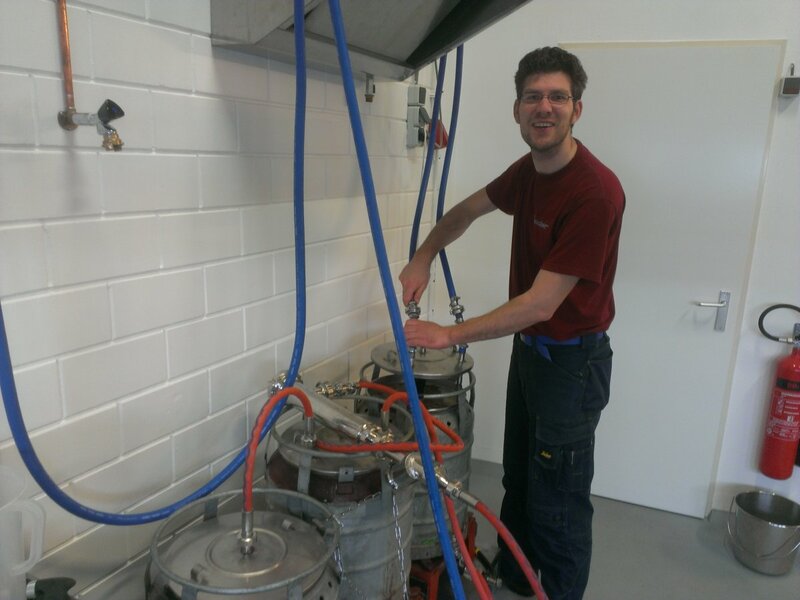 Give it a go with a beer brewing workshops. Gather 10 enthousiast and join us on a brew day. During this brew day you will follow the complete brew process and every step is explained by one of the brewers. The brew day is completely catered and finishes with a beer tasting. Nice activity for a bachelor party, company outing, group of friends, family outing, etc! Want to have our special, local beer on draft for a special occasion? 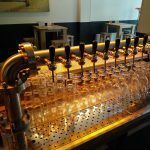 With us you can rent a beer tap with our delicious beers! Nice for PhD promotion party, corporate party or neighborhood barbecue. Also full drinks catering with also delicious dutch wines and original Fentimans soda’s. Ask about the different beverage catering possibilities and make your party extra special!